The ‘Content Guru – Sinhala’ will report to the CEO and Directors. 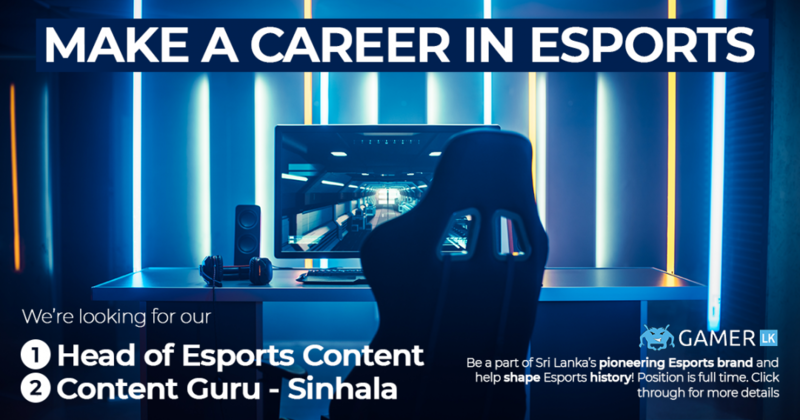 The ‘Content Guru – Sinhala’ will be responsible for creating engaging Sinhala Esports content spanning audio, video and text. The creation of this content will be catered to a mass market audience newly getting into Esports. This is a full time position.